The fourth annual “O Christmas Tree” event begins on Saturday, November 29 (Small Business Saturday) and runs through Tuesday, January 6 (the twelfth day of Christmas, or Epiphany). Nine local organizations have decorated trees throughout the house. Organizations participating this year include: Abingdon Main Street, the Abingdon Arts Depot, the Black’s Fort Chapter of the Daughters of the American Revolution, Heartwood, Holston Mountain Artisans, Sinking Springs Presbyterian Church, the William King Art Museum, and the United Way of Southwest Virginia. 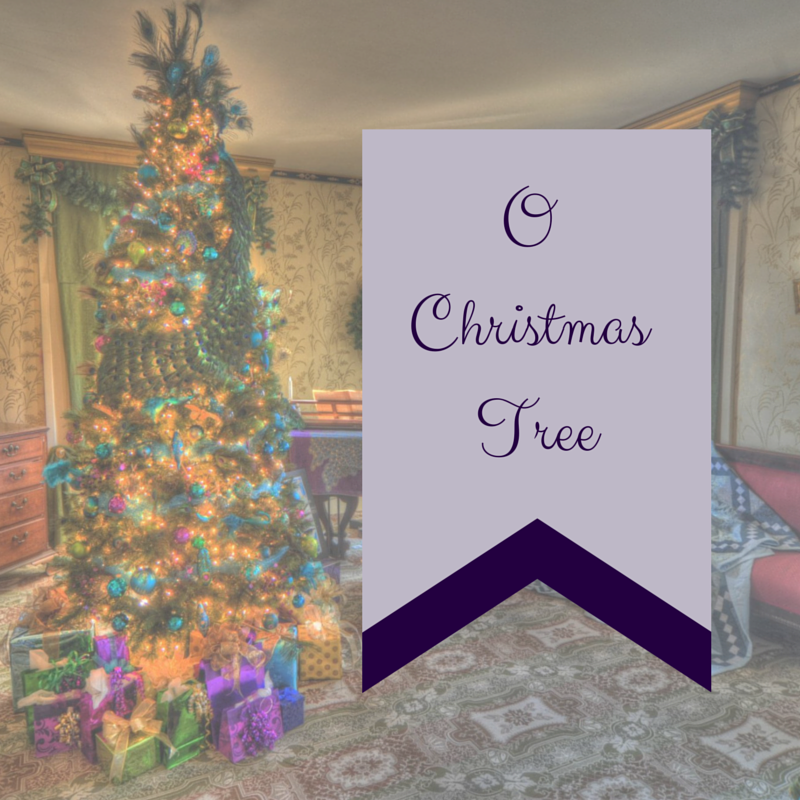 The Fields-Penn House will also display a “house tree”, decorated traditionally in memory of the Fields family. “O Christmas Tree” requires your participation to be successful! You can “vote” for your favorite tree by leaving a canned or nonperishable food or pet food items and supplies. 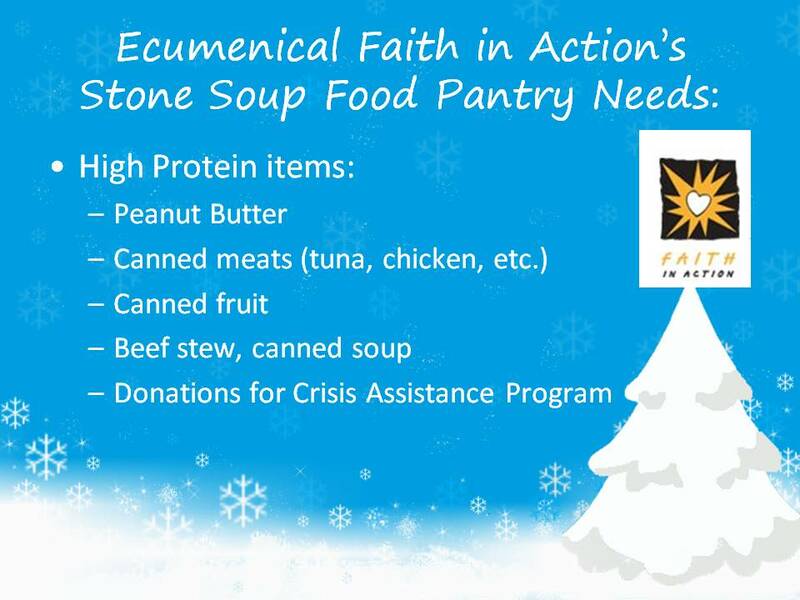 Preferred contributions this year include high-protein items including peanut butter, beef stew, and canned meats for Ecumenical Faith in Action’s Stone Soup Food Pantry. 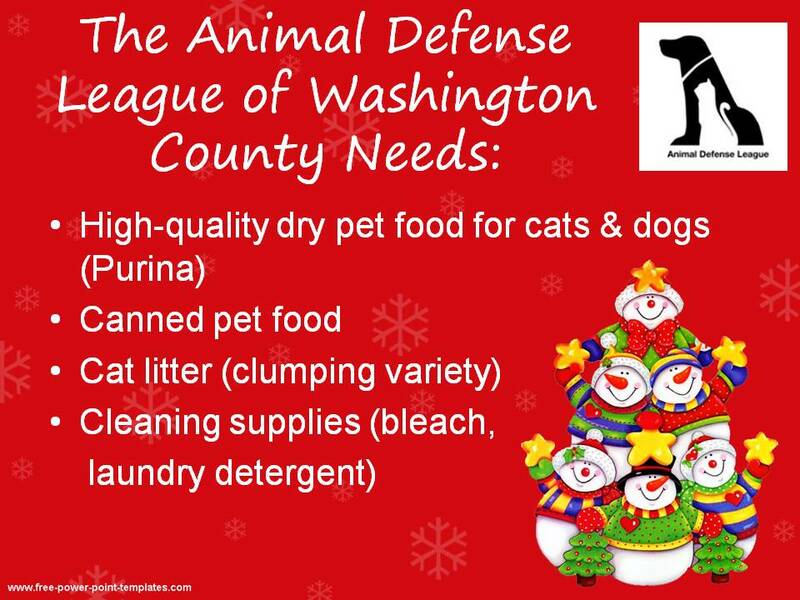 Pet items benefit the Animal Defense League of Washington County, Virginia. The ADL requests high-quality pet food, including dry kibble such as Purina and canned food; clumping cat litter and cleaning supplies such as bleach and laundry detergent are also used by the Animal Defense League. During last year’s event, visitors donated over 800 food items and nearly 200 pounds of dry pet food to benefit these local organizations! We want to top that this year, so please help us bless these two wonderful organizations! The Fields-Penn House Museum is open five days a week: Tuesday, Wednesday and Thursday 12-5 p.m., and Friday and Saturday, 9 a.m.-5 p.m. Guided tours will be offered on Fridays at 10 a.m., 12 p.m., 2 p.m., and 4 p.m. On Saturdays during the event, guided tours will be offered at 12 p.m., 2 p.m., and 4 p.m. Guided group tours are also available during times the house is closed, as the schedule permits. Self-guided tours of the house are available every day, with handouts detailing the house’s history available for visitors. 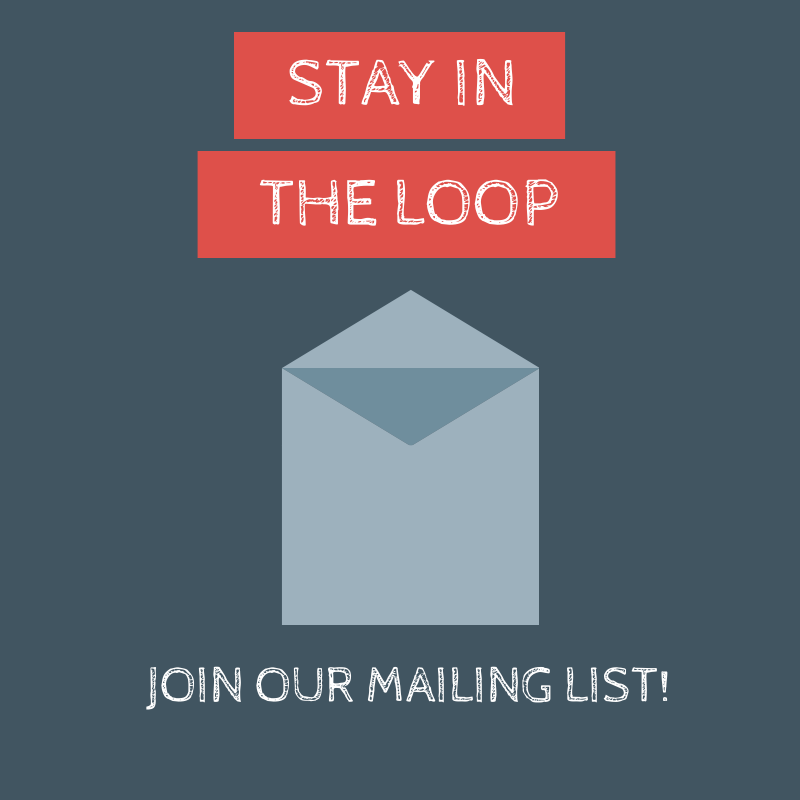 Call (276) 676-0216 or email us at fieldspennhouse@gmail.com to schedule a group tour. There’s more news to come about the great events surrounding “O Christmas Tree”! Make sure you bookmark our “O Christmas Tree” section of the website! Follow us on Facebook and Twitter for the latest news and Instagram for sneak peeks!